So You Think You Can Mom? 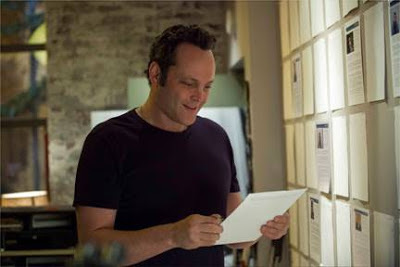 : Vince Vaughn Delivers the Goods in DreamWorks Delivery Man! 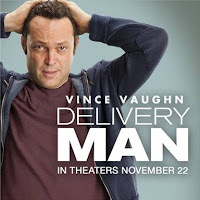 Vince Vaughn Delivers the Goods in DreamWorks Delivery Man! We all have different definitions for the word 'Family'. For me, Family means sharing an unconditional and unselfish love with a group of people that you would do anything for. Family can come from anywhere. You don't have to be biologically connected to be Family. You just have to be there when someone needs you. In DreamWorks Delivery Man, David Wozniack (Vince Vaughn), has fumbled through life making one bad decision after another. Not really concerned with consequences or responsibility. He finds himself faced with a harsh awakening when a stranger delivers the news of lifetime. How do you define Family? I'll bet your definition is no where close to the Family that David Wozniack finds! Are you cracking up? YES YOU ARE!!! 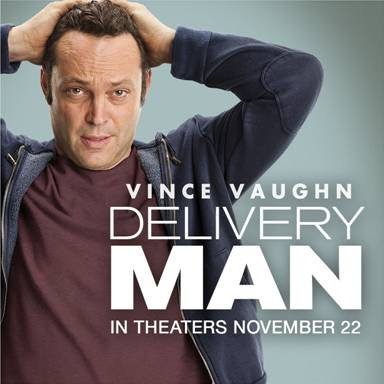 Vince Vaughn's Delivery Man will be in theaters EVERYWHERE on November 22nd!